Story has always been a rich part of the African American culture. For people of color, oral communication has been a means to come together. Now is the time for more ethnic voices to be seen—as well as heard—through print publications. RALEIGH, N.C. - May 10, 2018 - PRLog -- LPC announced today the appointment of Edwina Perkins as Managing Editor for Harambee Press (HP), its new ethnic voices imprint. "I am excited to spearhead this effort of bringing more ethnic voices into print," Perkins says. "We are looking for writers who want to express the diversity of their culture and who have stories and life lessons for or about people of color. Whether through fiction or nonfiction, HP authors should carry a message of hope and redemption, because that is the message our ancestors wanted to give to us. Carrying that message forward is now both our duty and our reward." Eddie Jones, Founder and CEO of Lighthouse Publishing of the Carolinas (LPC), hopes Harambee Press will encourage the publication of ethnic voices and give people of color "an opportunity to share experiences different than those so often published by mainstream Christian houses." "African American culture is rooted in the art of storytelling," Perkins adds, "Entwined within the stories our ancestors told is a shared history that has strengthened our connections with the past and each other. Within those stories, we recognize ourselves. For people of color, our common history is a means of coming together. Or, like the Swahili word harambee teaches, to pull together. Out of this truth, Harambee Press is birthed." 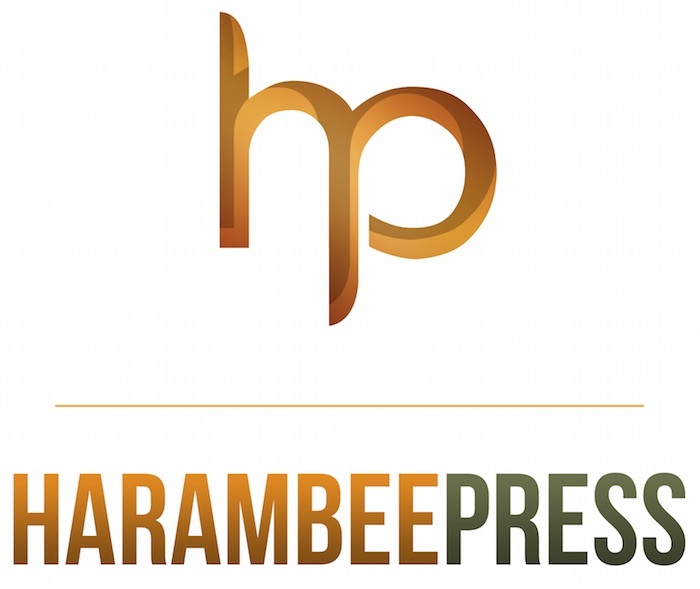 Harambee Press will entertain submissions from African American authors and other ethnic writers from agents, and at writing conferences, including the Publishing in Color writers conference ( publishingincolor.com ), June 19-20, 2018 at the New Brunswick Theological Seminary (NBTS) in New Brunswick, New Jersey.